GREAT 3RD FLOOR UNIT WITH EXTENDED CEILINGS IN LIVING & DINING ROOM. KITCHEN W/BREAKFAST BAR. BALCONY ! SOLD AS IS. 700 Weidner Road #305 Buffalo Grove, Illinois 60089 is a condo property, which sold for $75,000. 700 Weidner Road #305 has 2 bedroom(s) and 1 bath(s). 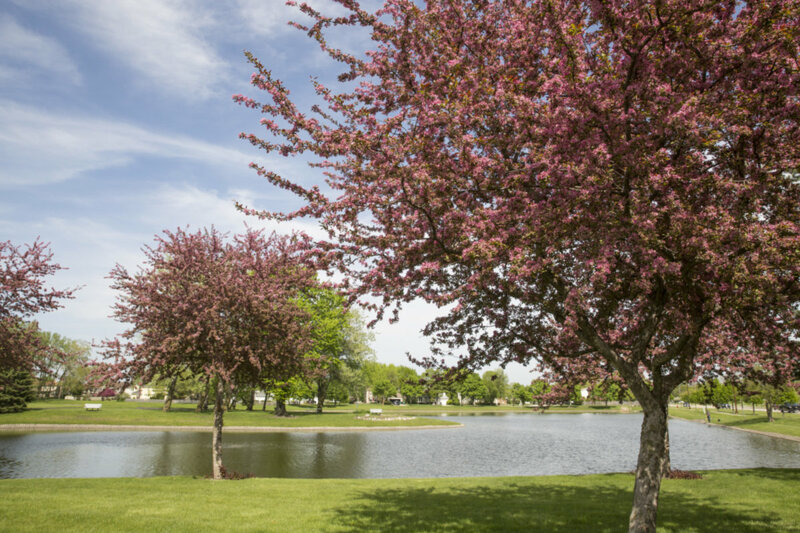 Want to learn more about 700 Weidner Road #305 Buffalo Grove, Illinois 60089? Contact an @properties agent to request more info.